The gross weight is 7 kg. The details on axles, suspension and euro norm include: front tires: 30 %, rear tires: 30 %, tires: Outrigger. Max. 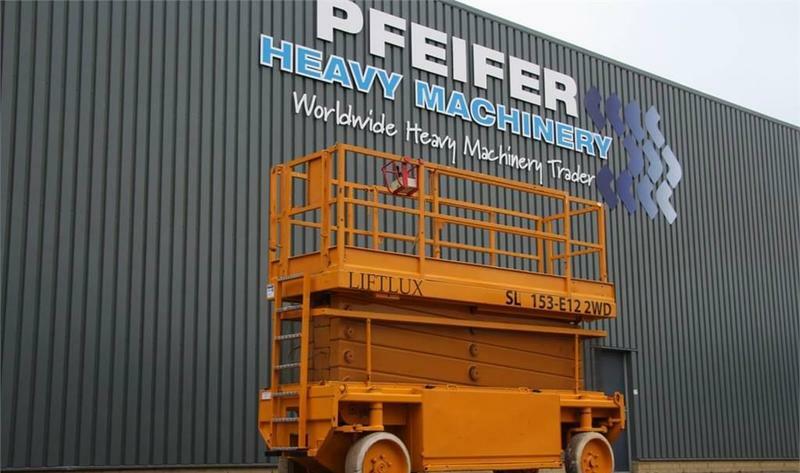 lifting capacity: 500 kg. The lift height is 17300.